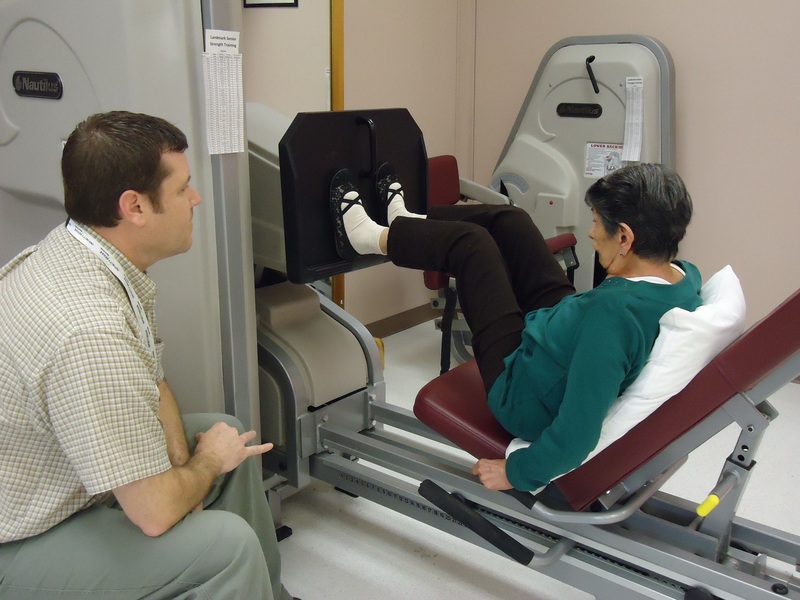 Landmark Care and Rehabilitation specializes in short term rehabilitation stays following surgery for joint replacements, fractures, and a wide variety of surgeries requiring therapy for strength and mobility. Landmark Care and Rehabilitation also offers post cardiac care following valve replacement, by-pass surgery, or heart attacks. We provide the necessary stop between hospital and home for monitoring and therapy. 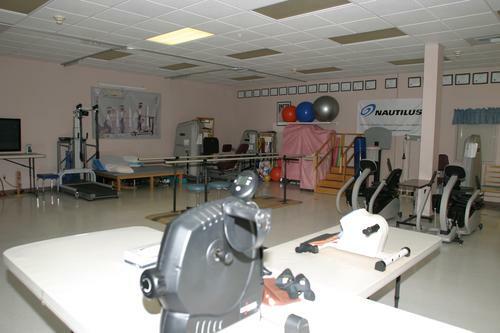 Our therapy gym is furnished with state of the art Nautilus equipment specifically designed for geriatric clients. This specialized equipment provides the proper and necessary resistance for beneficial strength training. Landmark Care and Rehabilitation's therapy gym is staffed with full-time physical, occupational and speech therapists daily. The personal therapy team develops individualized workout programs for each resident. While focusing on strength and mobility our therapists also concentrate on proper use of equipment and safety awareness. Our therapy program and team are second to none and they help to ensure a safe return to an independent lifestyle.